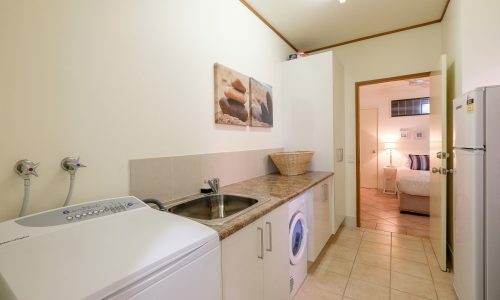 Front row apartment, direct beach access! 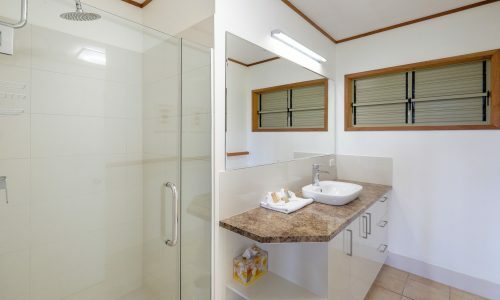 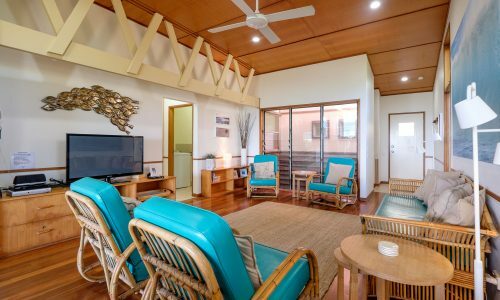 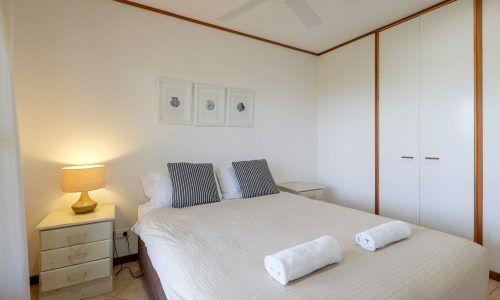 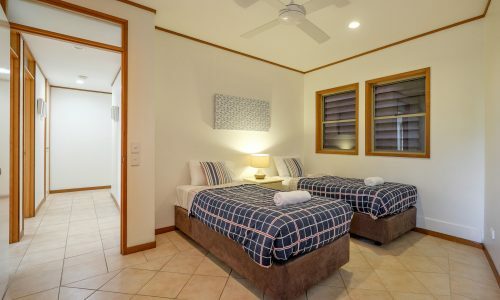 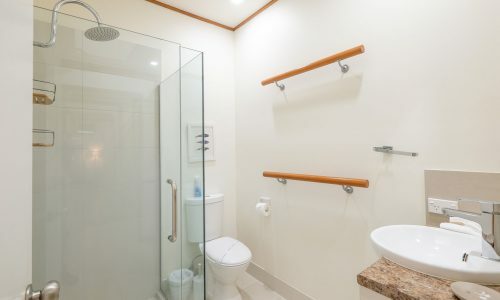 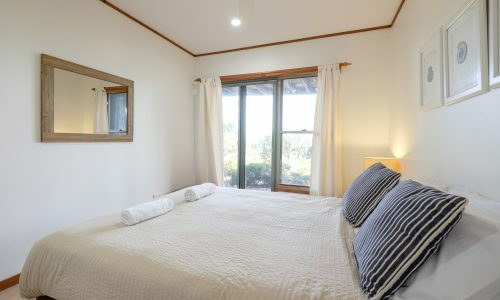 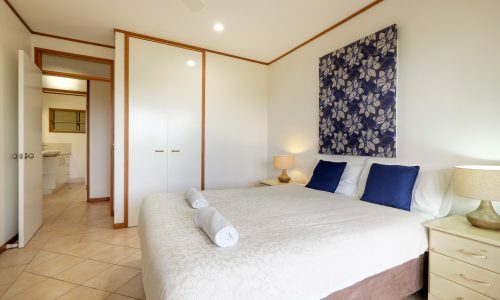 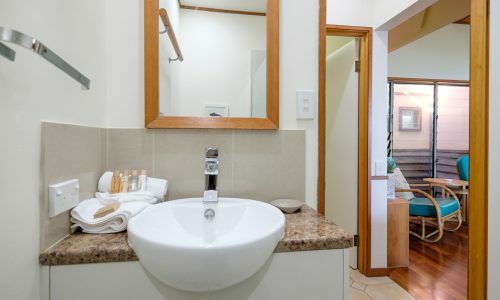 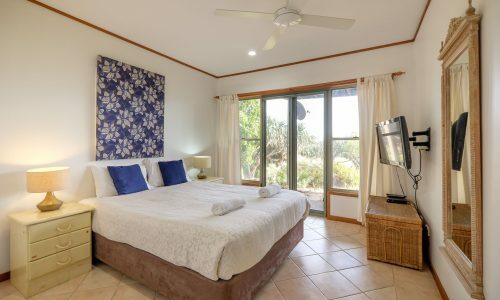 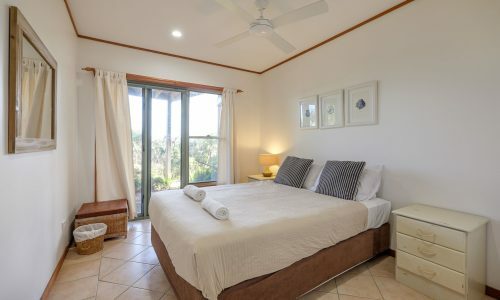 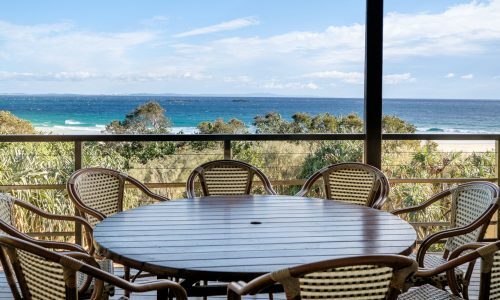 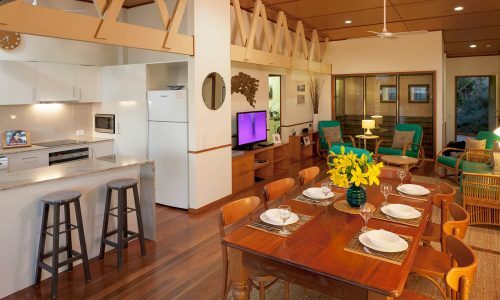 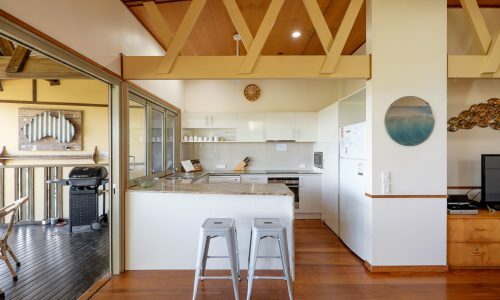 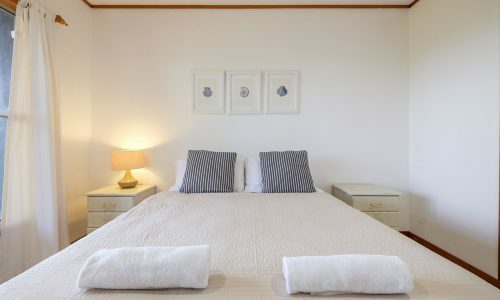 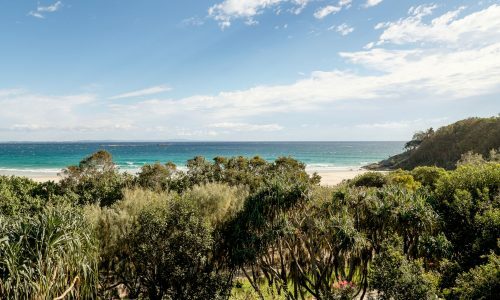 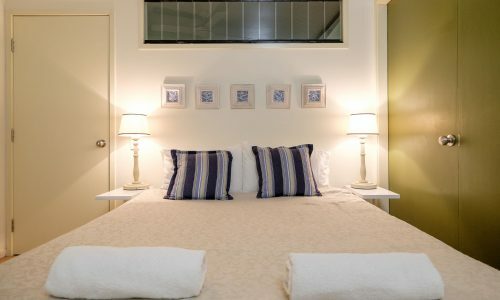 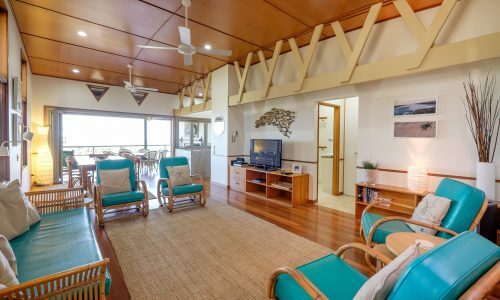 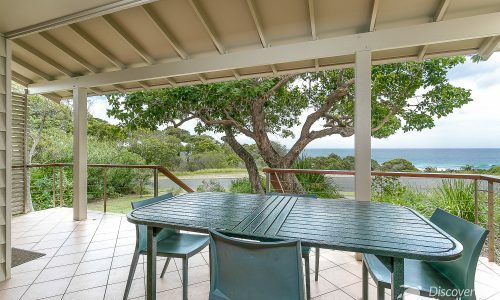 This tastefully refurbished apartment boasts a stunning granite kitchen, breathtaking views and comfortable beach style furnishings throughout and offers the perfect luxurious Straddie beach holiday. 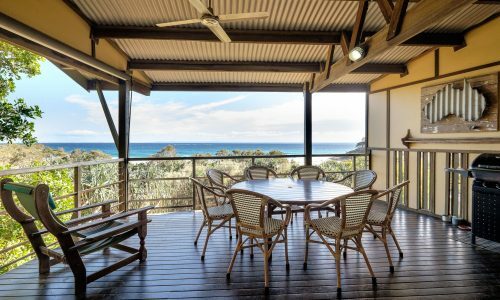 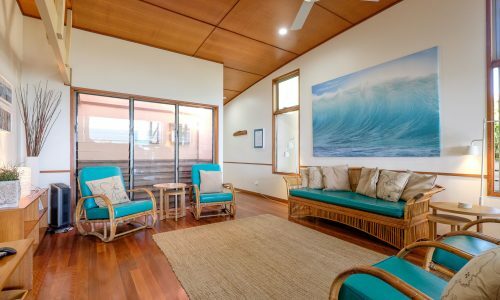 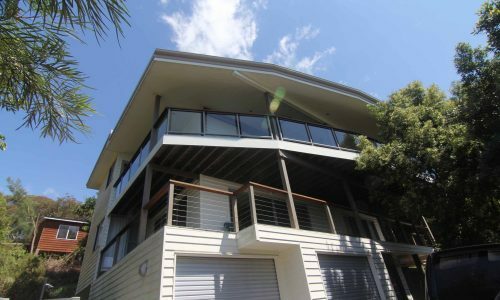 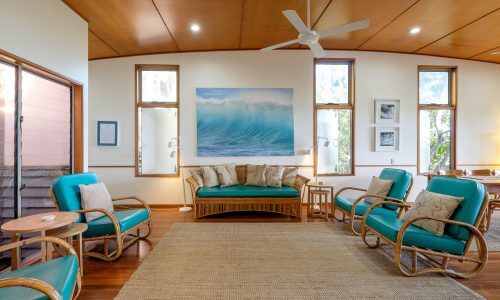 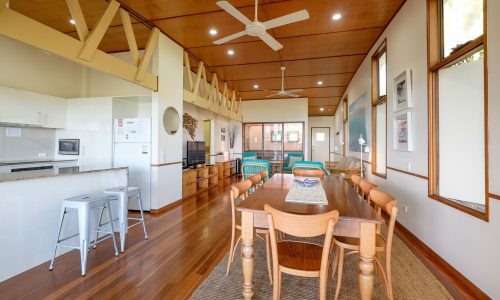 Located on Cylinder Beach front with direct beach access, this impressive beach villa offers four spacious bedrooms (one on the entry level), single lock up garage and the north facing aspect perfectly captures the summer breeze and impressive Straddie sunsets. 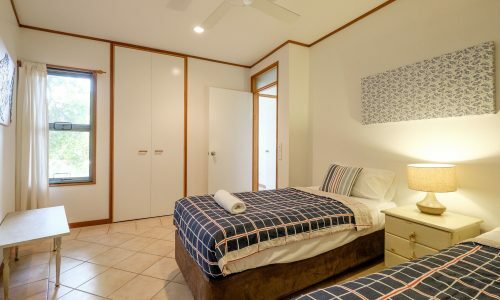 A level entry and a queen bedroom on that level, Claytons 1 is perfect for those challenged by stairs. 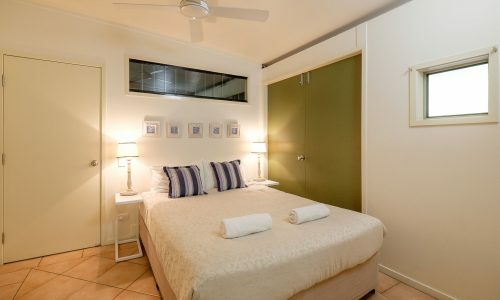 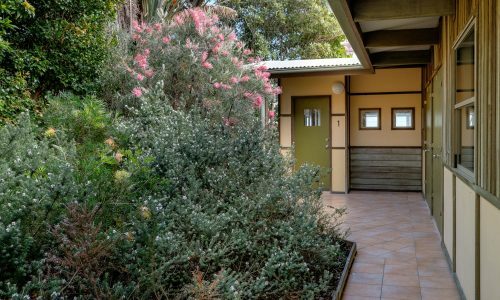 Featuring an outdoor setting for eight & gas BBQ, and bonus extras such as Wi-Fi and FOXTEL, you can’t go wrong with a stay at Claytons 1. 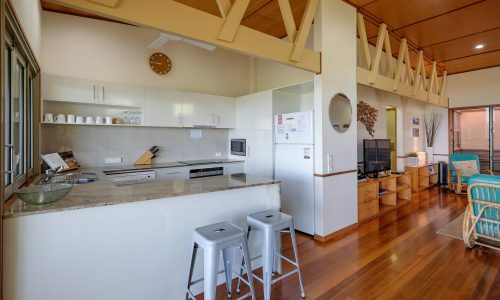 NOTE: Claytons 1 now has 4 bedrooms. 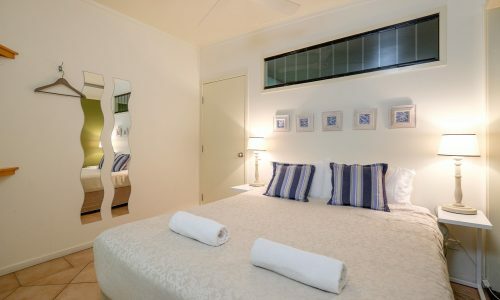 Bookings at Claytons 1 include a return car ferry at a time of your choice (subject to availability), a $50 cafe voucher for fish and chips, and our premium linen and amenities pack.